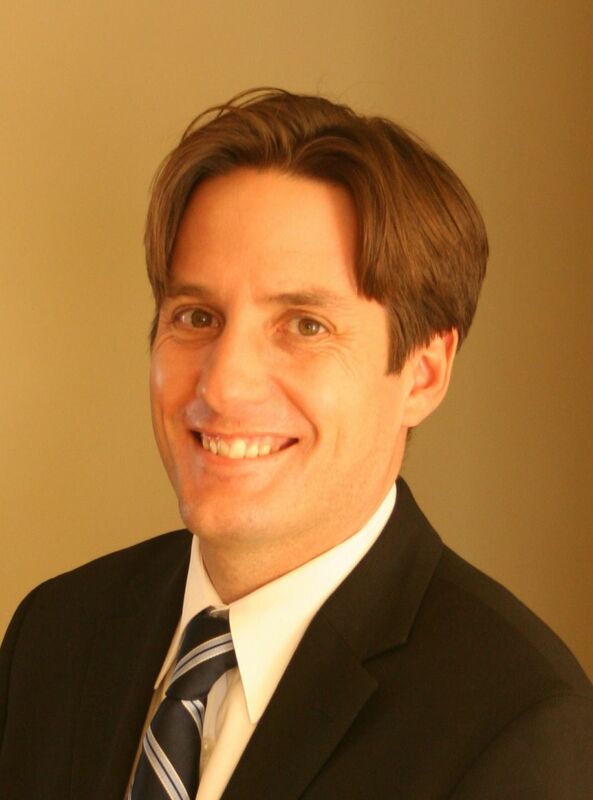 The Dechene home sale price per square foot has moved higher from a really weak third quarter of 2012. 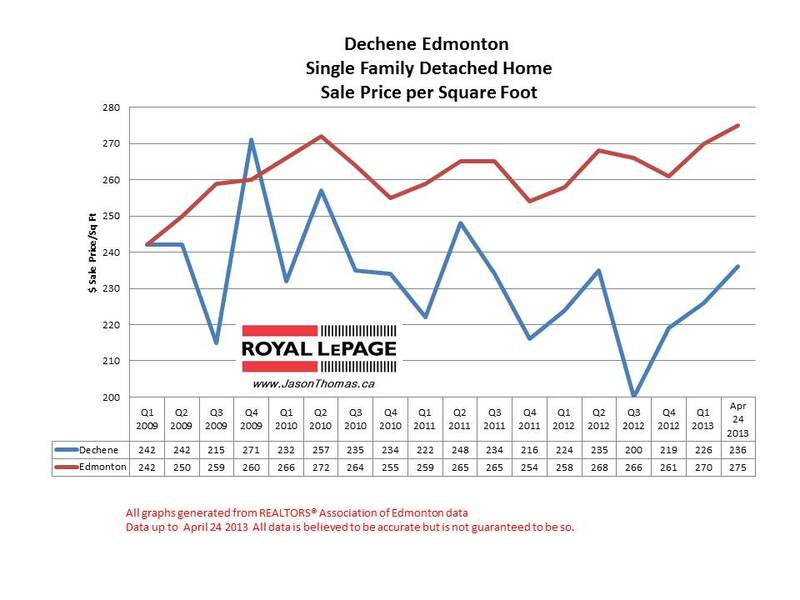 Back in 2009, Dechene was selling much closer to the overall Edmonton average selling price per square foot. So far in 2013, Dechene has moved higher and interestingly the 2nd quarter of each year is normally when Dechene has it's strongest quarter. The highest sale price for a home in Dechene over the last 12 months was $505,000. The average time to sell a house in Dechene in 2013 has been a respectable 40 days.